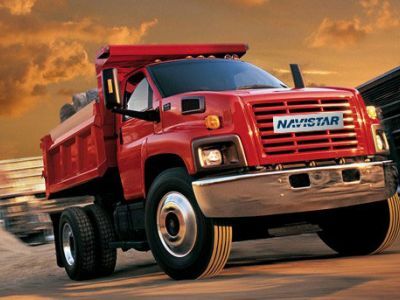 Project task: Supply Navistar’s Springfield (IL) Assembly plant with 1200 SKU's via KANBAN / Just-In-Time program. Our company also had to design the layout of the distribution center, and procure equipment for the center including computer hardware and software. The new distribution center received the 1,200 SKU’s in two months, and packed and labeled 10,000 returnable containers per plant requirements. We conducted a full test of the system prior to the “go live” date. The new Distribution Center operations met the go live date within 90 days. Parts pulled in sequence per plant requirements. Containers labeled per plant rack location. Skids labeled for delivery to designated work stations. Trucks loaded in order per receiving / stocking requirements. ASF Component’s Distribution Center proved a success as the program productivity increased six consecutive years.